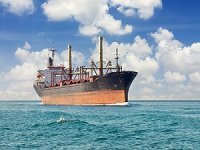 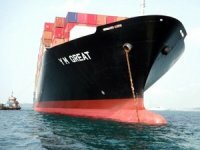 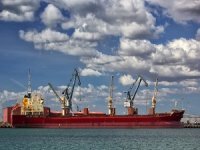 MC Shipping Inc., said it bought three vessels from the Komaya Group of. 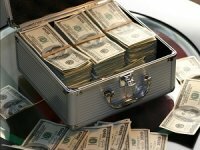 The AP reported that the company plans to fund the purchases with current cash and credit. 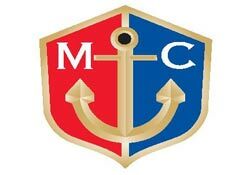 MC Shipping expects the vessels to add about $10.5 million in revenue during their first full year of operation, as well as about $6.3 million in earnings before interest, taxes, depreciation and amortization. 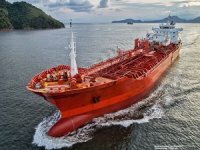 MC Shipping will put the tankers on charter with Vitol SA, an oil and gas trading company, for periods of up to three years after delivery in August. 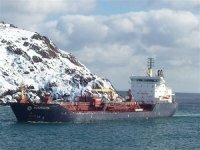 The vessels, built between 1995 and 1997, will reduce the overall age the company's fleet and bring the number of tankers under full or partial ownership to 22 of which 18 are LPG carriers.